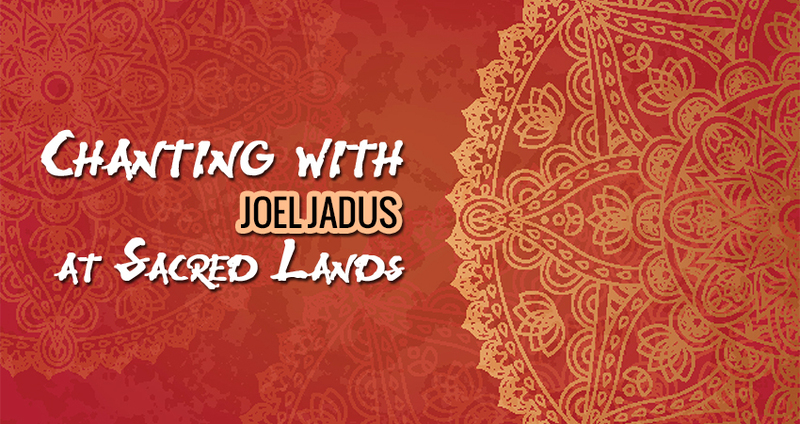 Please join Joel Jadus, (Musician & RYT200/Int’l Assoc. Yoga Therapy), & friends — every 4th Sunday of the month at Sacred Lands for fireside chanting to open the heart and free the spirit. Love offerings will be received. See www.tampakirtan.com for more information on local Kirtan Artists.